If you’re a size 6 like me, you’ll find this really loose on the top half of this playsuit. 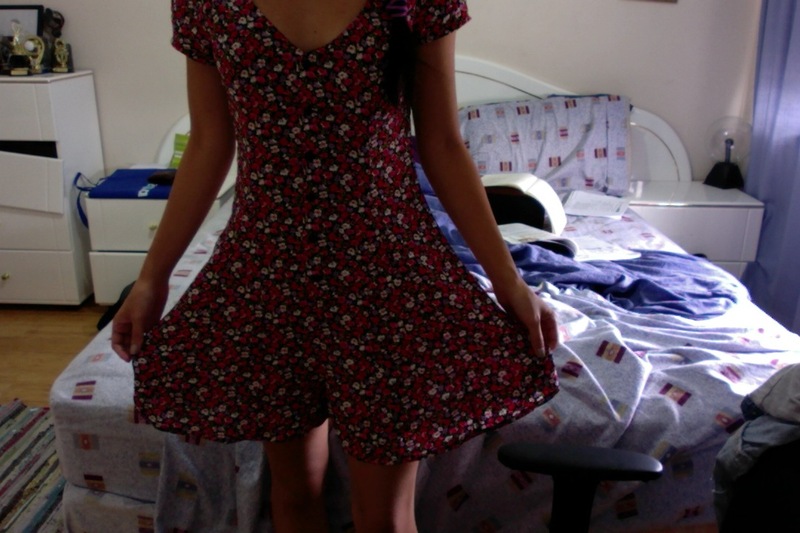 The first playsuit I’ve purchased, I wanted something casual, summery and not too bright or revealing. Yep, too picky. When it came in (loving the 3hour delivery option) I immediately liked the light quality and how bright the colours came out. The only downfall was that, size 6 of this playsuit was too loose!! I’ll just have to wear something on top to keep the sleeves falling off. 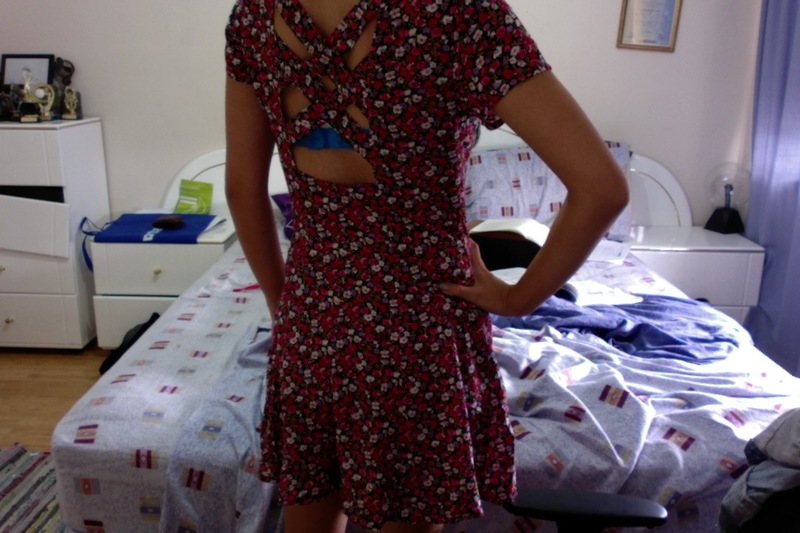 The back has a simple cross detail, not showing too much skin. Overall, a decent purchase that can be matched with many casual dress items. Previous PostMac – Blush Fleur Powder Next PostChallenge taken up!